Kwan Tai’s Birthday (關帝誕) is on the 24th day of the 6th month in the Lunar Calendar. This year, the festival falls on 26 July 2019. Kwan Tai is worshipped by many believers in East Asia and Southeast Asia. Kwan Yu or Guan Yu, was a famous and powerful general of the state of Shu Han in the Three Kingdoms (AD 184/220–280) period of China. He was also the sworn brother of Liu Bei, the first ruler of Shu Han. There were many successful generals in the past dynasties, Kwan Yu, in contrast, was defeated and killed in war. 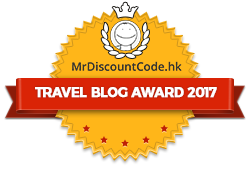 So why is praised highly in Chinese culture? It is because of his loyalty, courage and righteousness. In Chinese folk religion, he is widely referred to as Kwan Tai/ Guandi (關帝, Emperor Kwan) or Kwan Kung/Guan Gong (關公, Duke Kwan). He has been deified by Chinese folks as the Martial God since his death. He is also worshipped in popular Confucianism, Taoism, and Chinese Buddhism. Guan Yu statues are almost ubiquitous in traditional Chinese shops and restaurants. Even the disciplinary forces of Hong Kong, especially the police, and the opposing triads, pay respect to Kwan Tai as they regard him as a patron and a symbol of brotherhood (within their own organizations respectively). The scenes of Kwan Tai worshipping are not difficult to be found in Hong Kong crime and gangster films. There are a number of Kwan Tai Temples in Hong Kong are dedicated to, the most famous one would be Man Mo Temple Sheung Wan on Hollywood road. 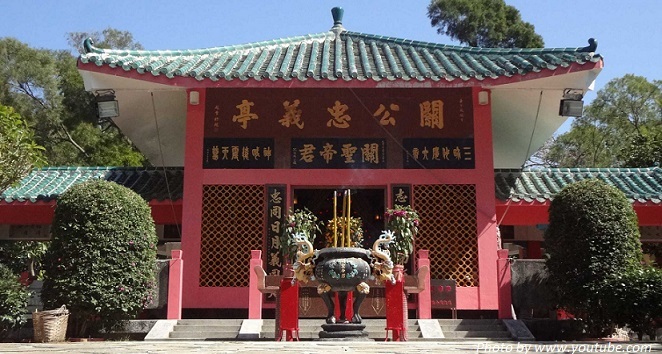 There are some more such as Man Mo Yi Tai Temple in Tai Po, Kwan Kung Pavilion in Cheung Chau, the ones in Tai O and Sham Shui Po. Hope that you have learn more about the Chinese Warrior God, Kwai Tai. Please feel free to leave us comments or contact us if you have any questions.